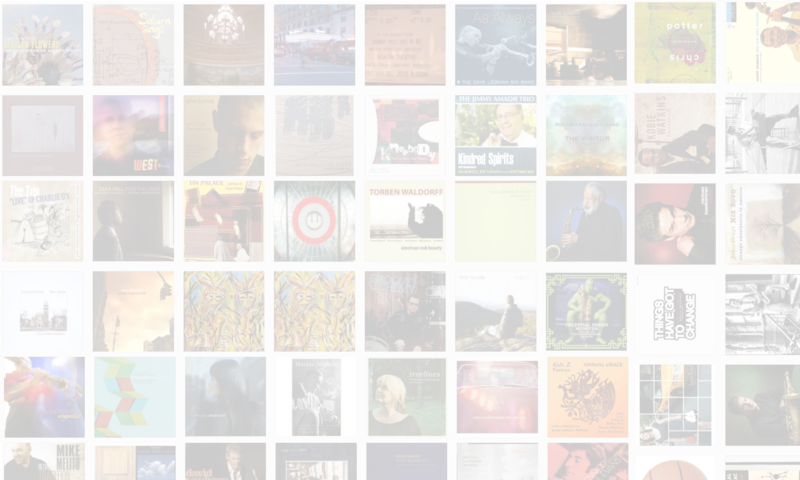 Jason Crane interviews vibraphonist and composer Cecilia Smith. 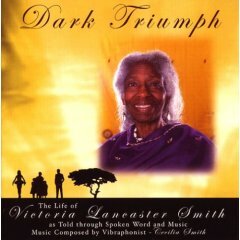 Smith’s new project, Dark Triumph(CEA Music, 2005) chronicles the life of her aunt, Victoria Lancaster Smith, through spoken word, improvisation, orchestral arrangements, members of the Boys Choir of Harlem, and a jazz rhythm section. This ambitious album originated when Victoria Smith showed Cecilia Smith an 8-bar melody she’d been carrying around in her head for six decades. Learn more at Cecilia Smith’s MySpace page and at CeciliaSmith.com. 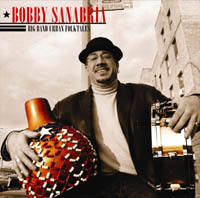 Jason Crane interviews percussionist, bandleader, composer and educator Bobby Sanabria. Sanabria is a living link to the great Afro-Cuban jazz tradition. 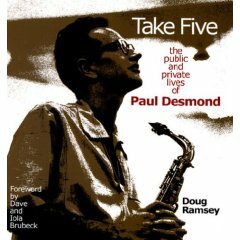 He’s played with just about everyone, including Dizzy Gillespie, Tito Puente, Paquito D’Rivera, Charles McPherson, Mongo Santamaria, Chico O’Farrill and Mario Bauza. He’s also a Grammy-nominated solo artist and a powerful force in bringing the Afro-Cuban tradition into the 21st century. 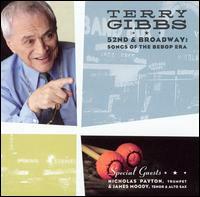 This interview features a sneak peek at his new album, Big Band Urban Folktales (Jazzheads, 2007), which hits stores in June. Find out more at BobbySanabria.com.